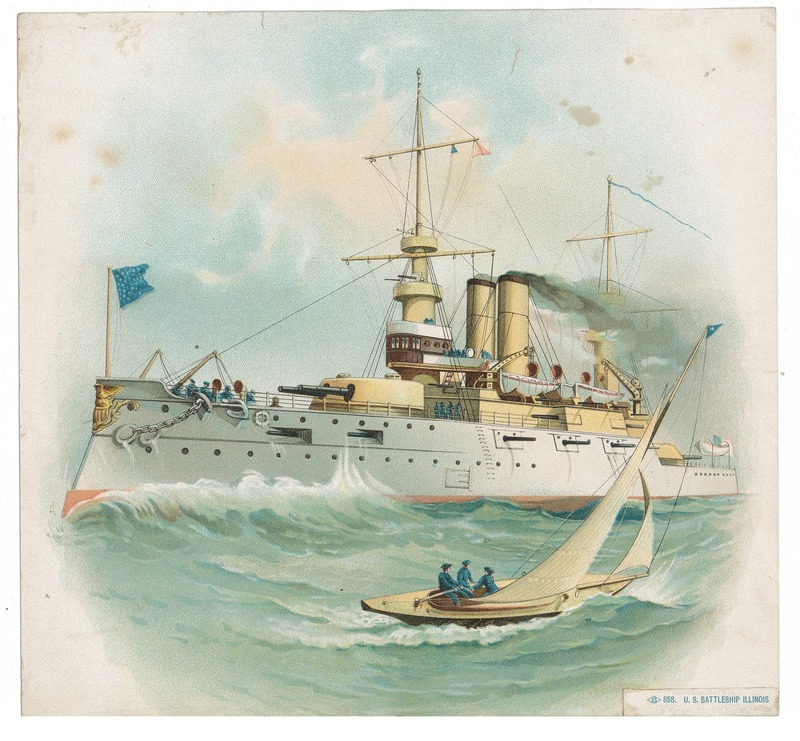 Two illustrations featuring the United States battleships Illinois and Maine. There's actually a third, but just another copy of the Illinois. 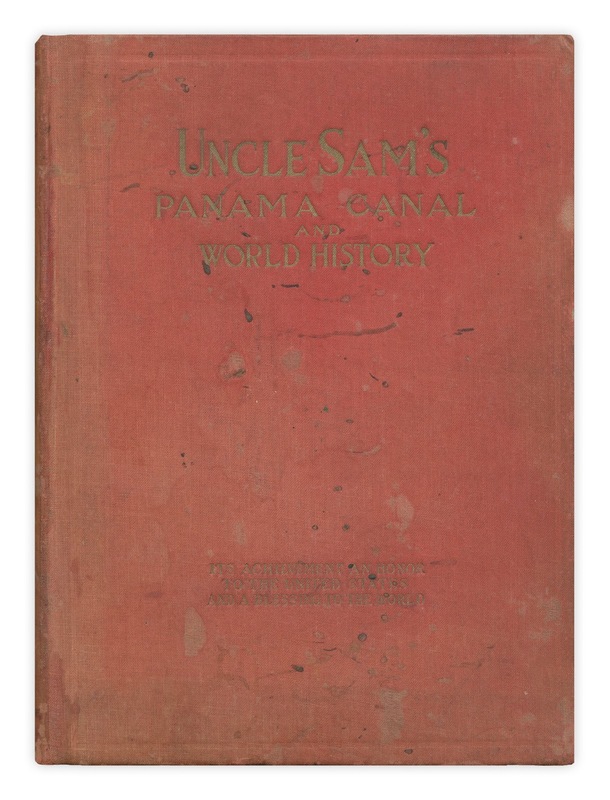 Found in "Uncle Sam's Panama Canal and World History" by Joseph Bucklin Bishop. Published by World Syndicate Co., 1913. 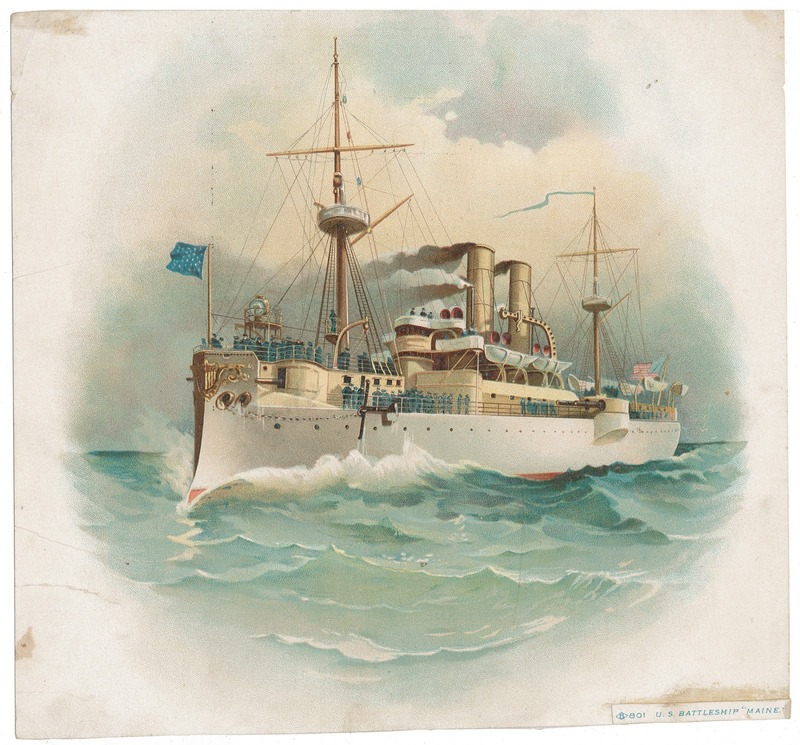 Interesting, the Maine was sunk in Havana Bay in 1898, giving the start of the Spanish-American War.